The first Tatars are the descendents of Gengis Khan’s officers who fist came to the Kingdom of Poland as early as the 14th century. In the early 15th century, Witold the Great (or Vytautas), led the Polish-Lithuanian Commonwealth in the war against the Teutonic Knights (German Knights). In order to defeat them, Witold took help from the armies of Tokhtamysh, the Khan of the Golden Horde. In exchange, Witold gave to the Horde’s officers some land, the right to reside and to practice their religion. Since then, they have become one of the earliest Muslim communities in Europe and are still one of the smallest. When I went to visit my late grandmother in 2010 near Staszów, I just started to study Sociology in Paris. I was researching about controversies around Muslims in France so I decided to have a look at the situation in Poland. Although born from Polish parents, I didn’t know that there were Muslims in Poland. As of 2018, they make less than 0.1% of Poland’s population, even though the country has opened its borders when entering the European Union in 2005. In 2012 and 2013, I travelled across the country for interviewing various people. Around Białystok, in the North-Eastern region of Podlaskie (where one can find some of the most beautiful natural areas of Europe with lakes and ancient forests), I went to some of the only Polish villages without a church. Instead, I saw 200 and 300-year old wooden mosques, built exactly in the style of villages churches. At times when nationalist sentiments claim willing to free Europe from Muslims, I found important to research about the multicultural roots of my parents’ country. With less than 0.1% of Muslims in Poland since the 14th century, I’m not sure where is the Muslim invasion people are talking about. Perhaps they could spend a weekend at Dżenneta Bogdanowicz’s Tatarska Jurta and have a chat on this topic while eating some authentic cheese Manty. Polish Tatars are part of Poland’s History since the 14th century. 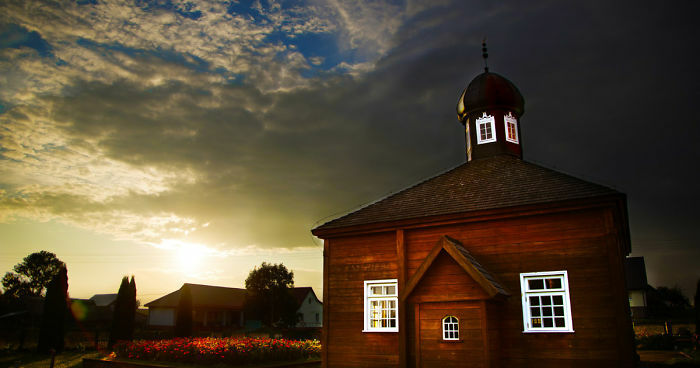 The villages of Bohoniki and Kruszyniany are the two only Polish villages without a church. Bohoniki had a mosque since 1679. But its current building was shaped in the 19th century. The government made it a national historical monument in 2012. The building is still used for major Muslim festivals (the two Eids). The local imam also works as a guide for those wanting to visit the mosque during the summer. The Mizar, or Muslim cemetery in Bohoniki, displays tombs which mix modern design and Islamic elements. 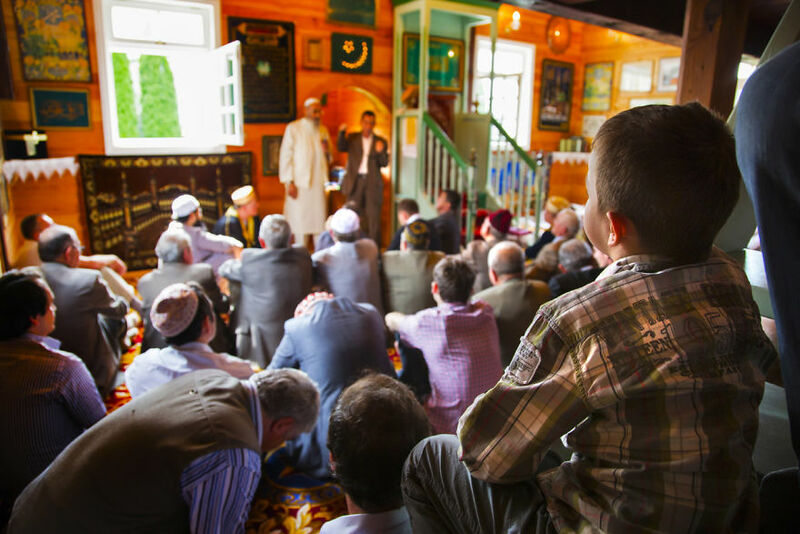 In Białystok during the nights of Ramadan, people gather to break their fast, discuss various topics and pray. Until his death in 2015, the imam Stefan Mustafa Jasiński used to lead prayers and sung invocations after people broke fast. He received in 2011 the second highest Polish honour. He still read prayers from a handwritten book which has been passed on for generations and kept secret during the communist era. Some of the furniture is made of authentic Tatar armours. Behind the mosque, the cemetery hosts recent and ancient tombs dating back to the 17th century. Some of them bear inscriptions in three different scripts: Latin, Cyrillic and Arabic. 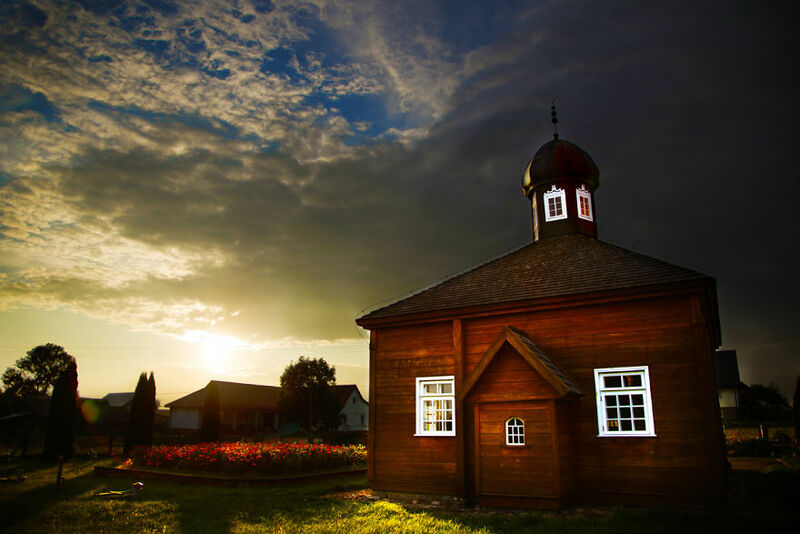 Next to the mosque is the Tatarska Jurta, where people can spend the night, ride horses and enjoy traditional Tatar home made meals. 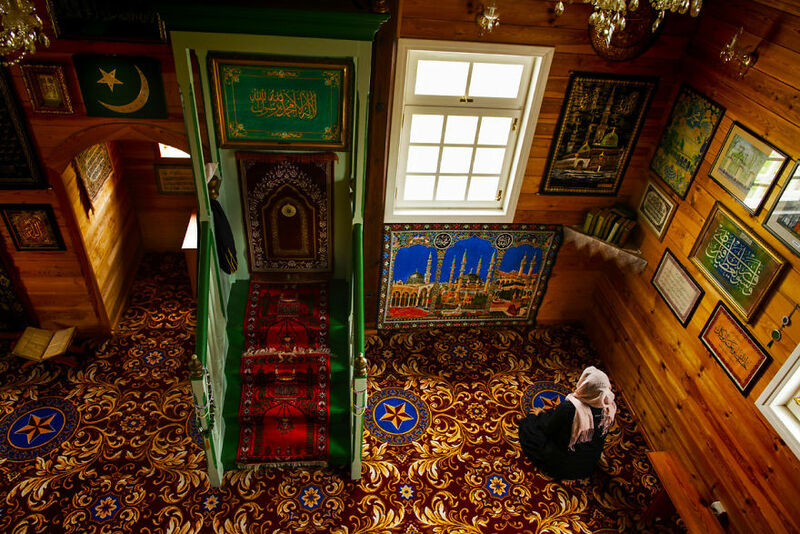 In the capital too, the Tatar Muslim Association of Poland has a mosque, built in 1993. Free meals are given to everyone during the nights of Ramadan. Some people use to stay overnight for the late night prayers or like me for doing some light painting. But ultimately, I still have vivid memories of the pure night skies in Bohoniki and Kruszyniany. 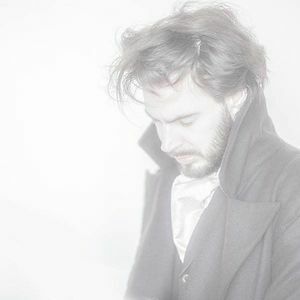 I am a researcher in Sociology based in London illustrating my works through film and photography, for raising awareness and triggering discussions on social issues.